The first week of school has officially come to a close. Sure, it was a short week (only 3 days worth of classes), but I’ve now become acquainted with my new classes, new instructors, and new colleagues. Yes, they aren’t just classmates, but colleagues. The 31 other people who were also selected to enter the UBC Dietetics Class of 2013. Although we only all meet for an hour every week right now, I see many of them in my other classes, and will be working with them more closely in future classes and in our internships in the next two years. So, what does my 1st semester of Dietetics look like? Nutrition Assessment – another class I’m sure you can figure out. But I am looking forward to it, as it’s a pretty important subject in the field of dietetics. Land, Food, and Community II – this a continuation of the class I took last year, as part of the core classes in our faculty. We look at the relationships between agriculture, food systems, and food security on a local level, and within national and global contexts. Professional Dietetic Practice I – our only “dietetics only” class. Through guest speakers, discussions, and assignments we’ll develop our own learning plan to meet the competencies required to meet accreditation requirements of Dietitians of Canada. Getting to select the project I want to work on for the semester in my Land, Food, and Community class. I will be working with a group on the importance of BC’s fisheries for food security in the province. I look forward to drawing on my fisheries background. Designing a professional dietetics blog. One of my major assignments involves designing a blog. I have a feeling that is one assignment that will go pretty smoothly. In fact, I wanted to get started on it this weekend. Too bad our faculty IT site doesn’t seem to want to let me register for it. Hmph. Also on the school front – my recap on the first day of school has been linked to on my faculty’s website. On the right hand side click on LFS News, and I (currently) have top billing. My student membership to Dietitians of Canada has been quickly filling up my mail box – both physical and electronic – with things. Like notices of upcoming seminars and lectures that I can hopefully attend. 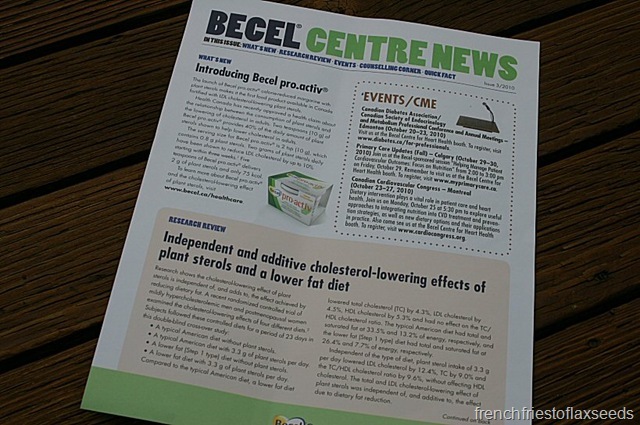 And pre-screen information from industry about new products that may be of interest to a dietitian. To be honest, I was a little miffed when I saw that stuff in the mail. 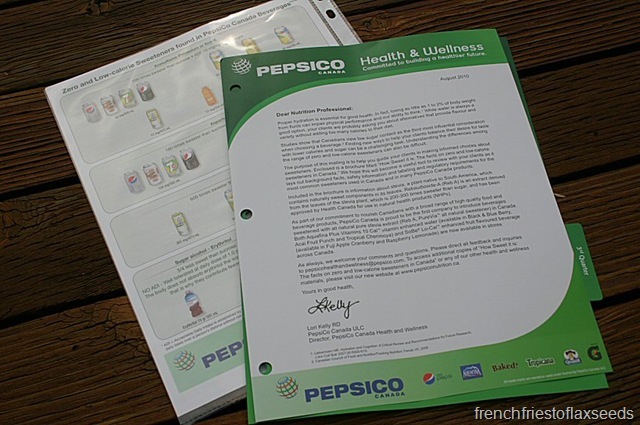 I don’t know how I feel about my address being given to food companies so they can send me their fact sheets on the latest and greatest products. I’ll wait and see how much stuff I end up being sent before I decide if I need to contact them and ask to have it removed. School and dietetics aren’t the only things in my world currently filling up with new things. My social calendar seems to be quickly filling up with lunches, dinners, guest lectures, foodie events, and blogger meet ups – all to be documented here, of course. I even have a trip to Victoria in the works for Hallowe’en weekend. Finding a way to balance it all with school, commuting, work, sleep, and exercise should be interesting, but I’m up for it. And because this is a food blog, I’ve made sure to procure a few new eats to try out in the next little while. 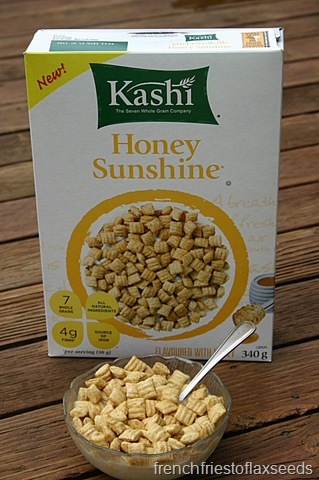 Kashi Honey Sunshine cereal. Another variety makes its way north of the boarder. 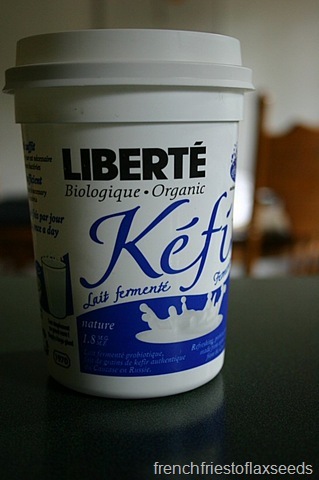 Liberté Organic Kefir – a fermented milk product, packed with probiotics. I’ve always admired it from afar, but finally bit the bullet and bought some. Ch-ch-ch-chia! 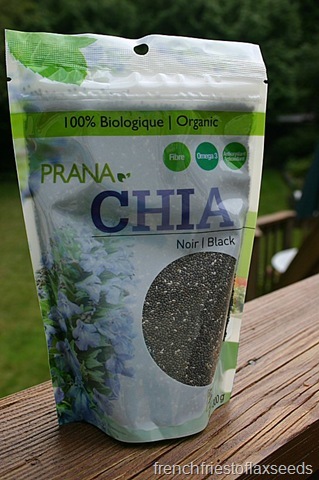 Not that I haven’t tried chia seeds before, but only within a mixture of other foods. 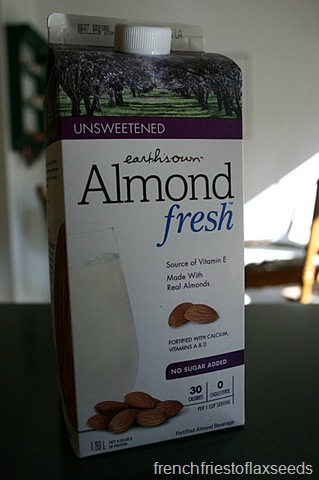 Almond Fresh Unsweetened Almond Milk. Finally, a fresh almond milk that isn’t sweetened. And it’s made in Vancouver. So it’s all about “In With The New” around here. I’m looking forward to all the learning and exploring ahead. And take comfort in the fact that some things stay the same. you definitely have some work cut out for you but I definitely know you can handle it! wow and not having to worry about too many exams is awesome! I think our Canadian Dietetics programs, especially in B.C. and Toronto, are some of the best worldwide. My mom knows a bunch of women who have trained for years in the field, and they all say that its been the most rewarding career choice. Especially if your passionate about it too, then you’ll have no problem blasting through, even during the more stressful and challenging bits. ps. Liberte yogurt is my favorite. i hope you liked the Kefir, its a bit different, and the natural carbonation that the bacteria forms gives it a neat texture/consistency. I just got a student account to the American Dietetic Association, and I, too have had full inboxes already! I recently tried that brand of Kefir for the first time (also first time trying kefir at all) and it was something you definitely have to get used to! I want to try it mixed in with smoothies now to see how that tastes. Your upcoming year sounds really exciting! You have a busy year ahead, but I’m sure it’ll be rewarding, and you’ll do great. Look forward to the blog assignment. 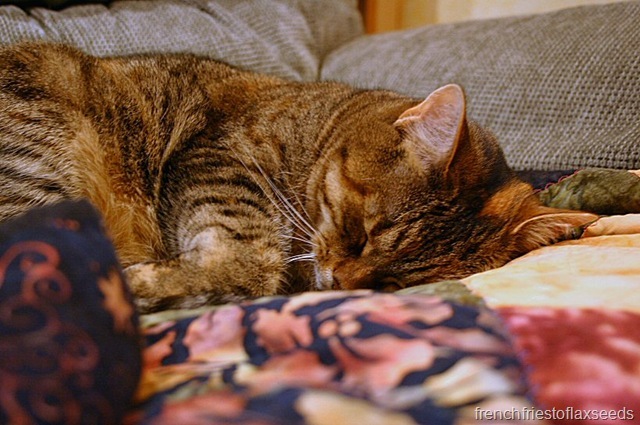 PS: Your cat is freakin’ adorable!!! !